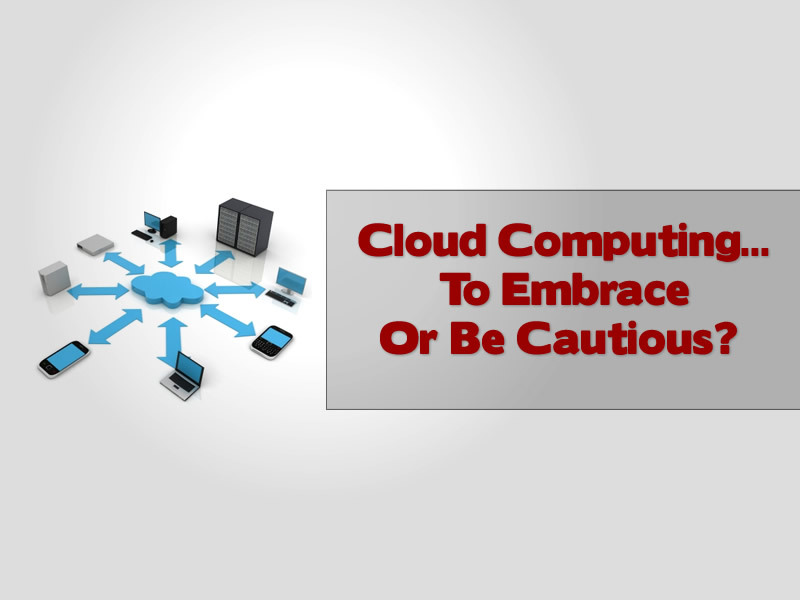 Are you already embracing Cloud Computing? 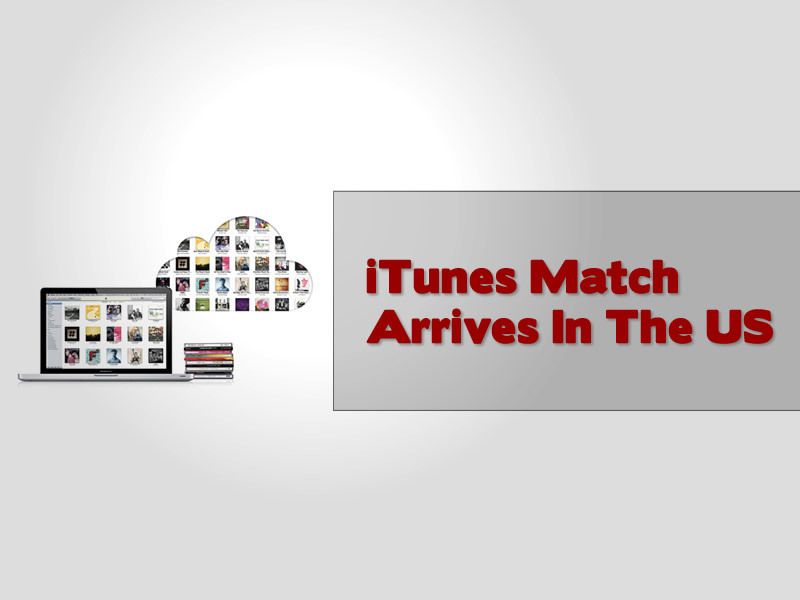 With the arrival of Google Play last week it is obvious that this new technology will be more prevalent as time goes by and the benefits are made more and more obvious. 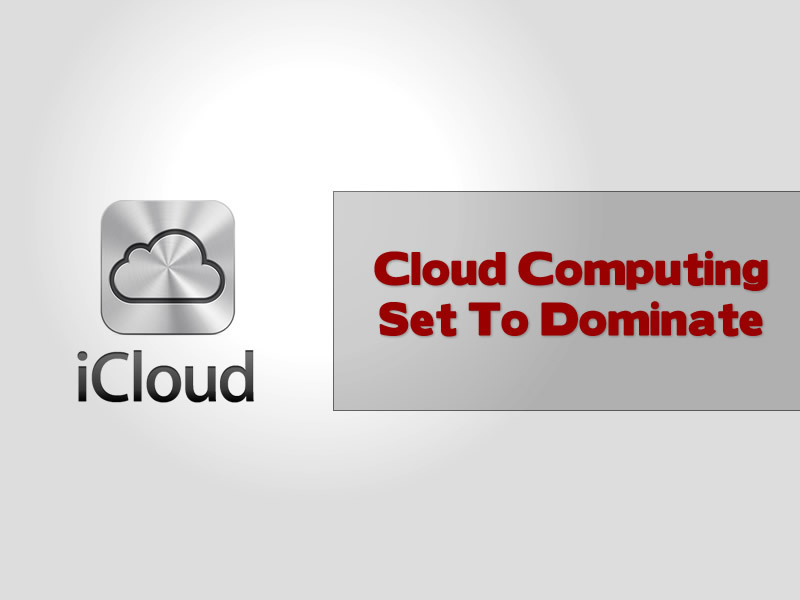 Cloud computing in Europe will get a €10 boost from the European Cloud Partnership, but how is this supposed to bring about cloud computing to the masses in 2013, surely this figure is pathetically small, and what about all the issues! 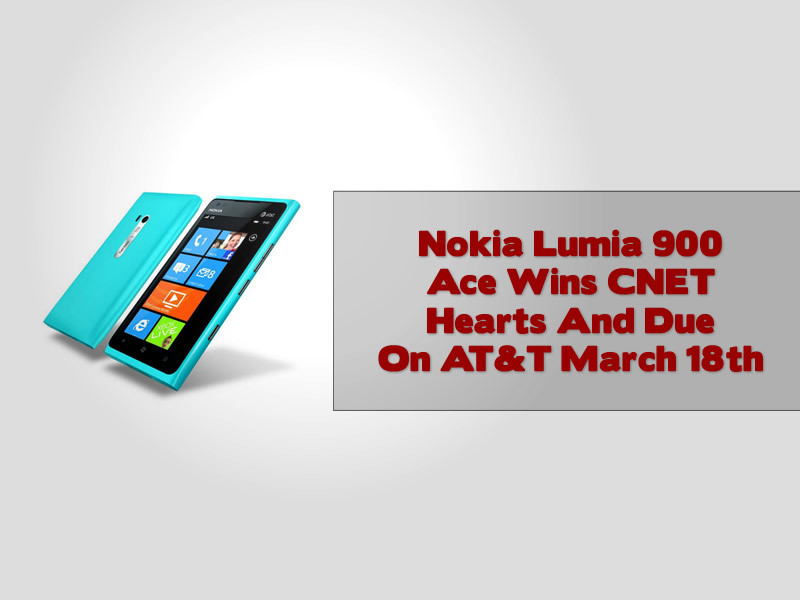 The Nokia Lumia 900 is a beautiful thing and CNET seem to think so as they have just given the sleek smartphone a “best in category” from CES 2012. 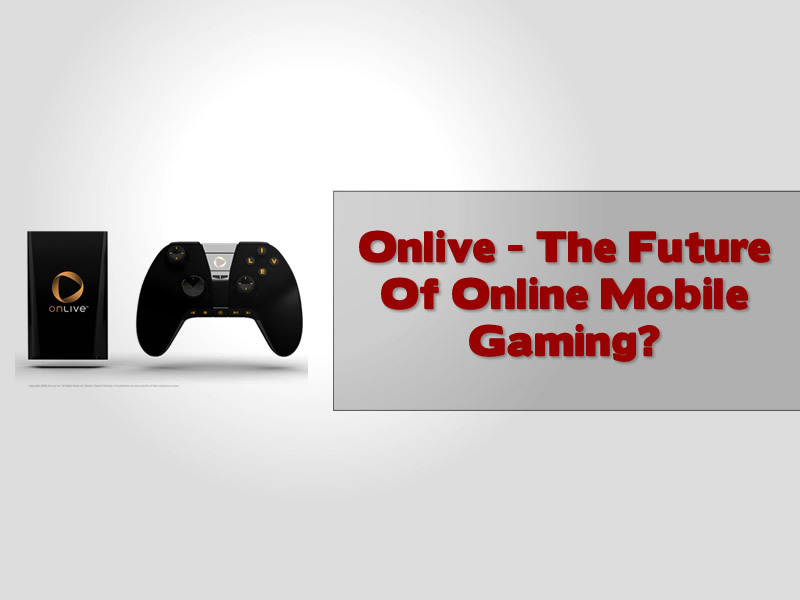 Onlive app has arrived on Android this Wednesday and we should see the Apple version arriving pretty soon. Is this the future of online mobile gaming?